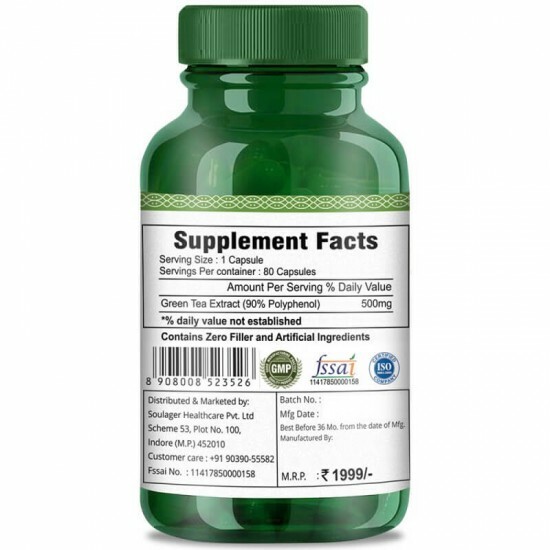 Usage: Take 1 capsule daily after the meal. Safe and effective for both men and women, it can help you feel and look younger. Purity: Our product contains the most natural and effective formulation of trusted natural ingredients that are carefully processed and manufactured in a GMP certified manufacturing facility so you can be sure that you're safe. 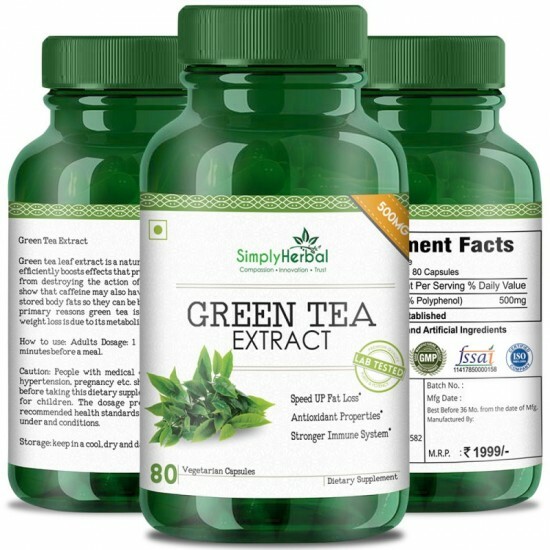 Vegan and vegetarian-friendly- green tea extract veg. 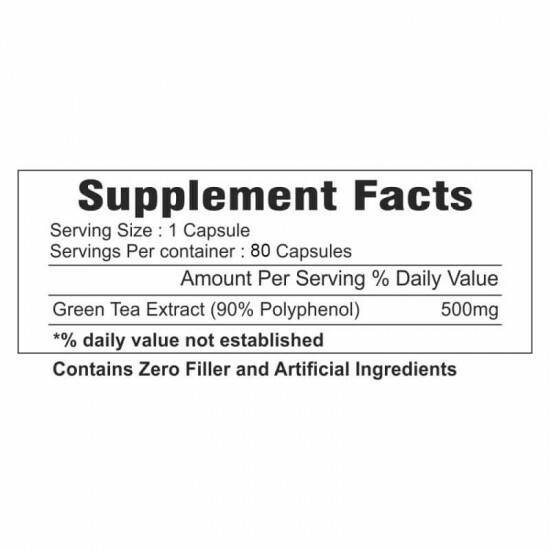 Capsules are produced in gluten-free capsules and contain no artificial ingredients. Gentle All Day Energy - no jitters! 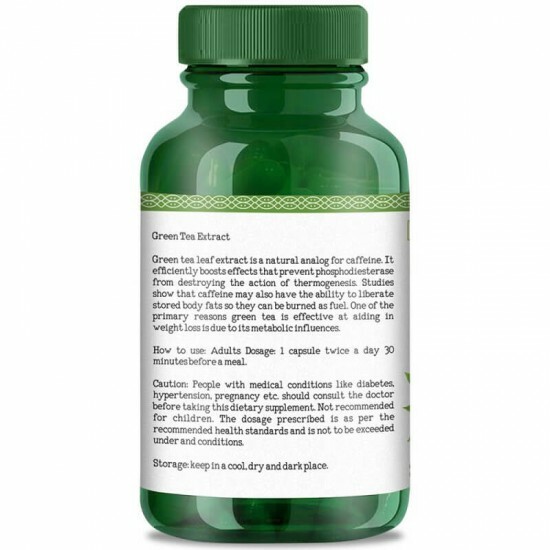 Many have described the energy from green tea as "Stable" and "Steady." 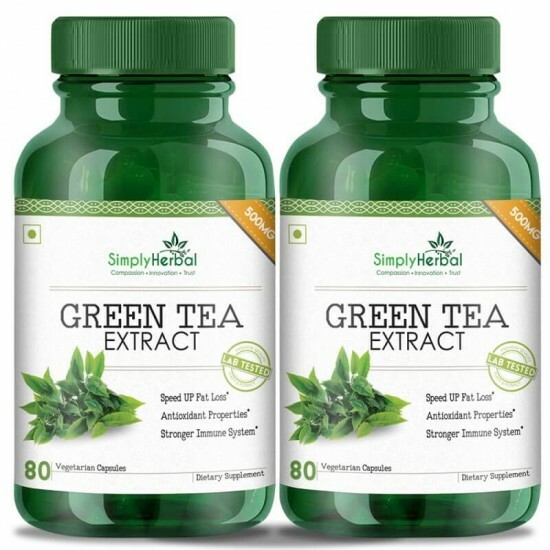 you'll get the gentle energy that lasts throughout the day without the jitters and crash that high-caffeine products and supplements will have. You'll be surprised at how productive you can be.